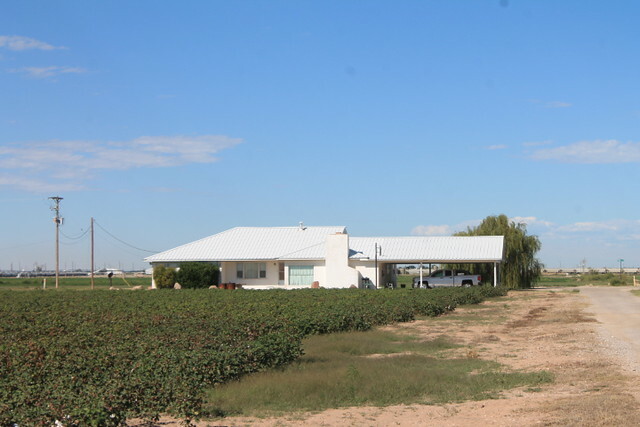 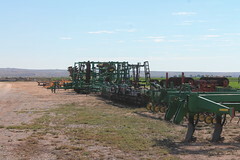 The farm is located in Eddy County New Mexico near the town of Artesia. 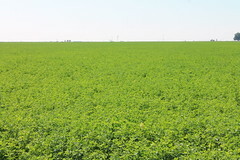 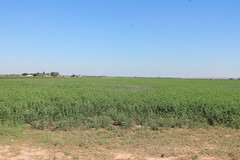 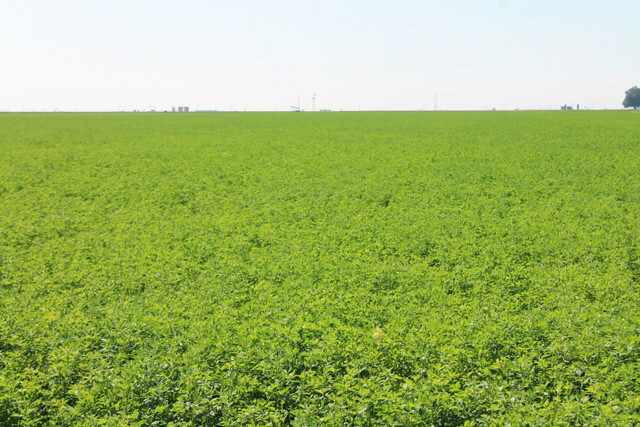 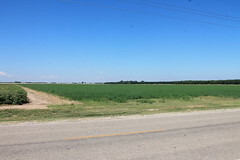 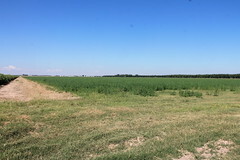 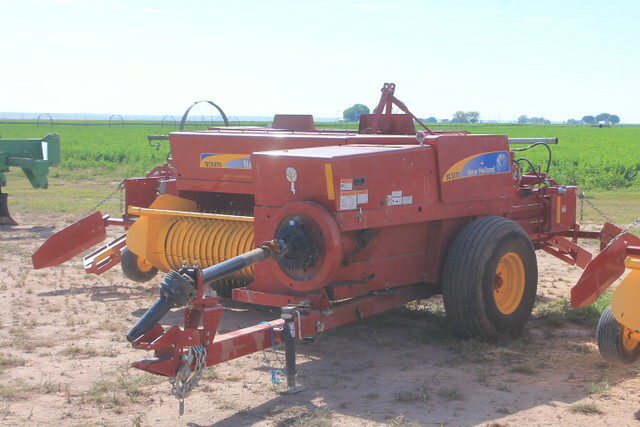 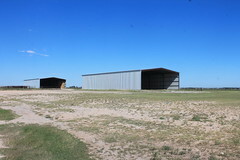 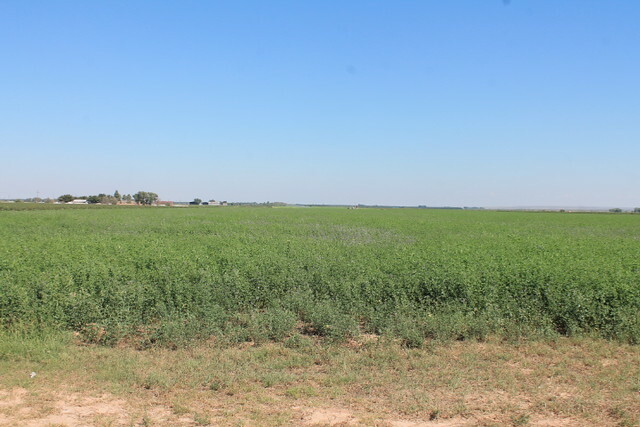 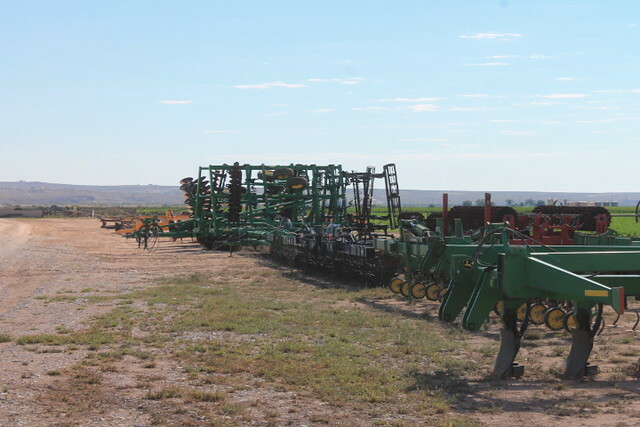 This is an excellent agriculture area of New Mexico with a long growing season. 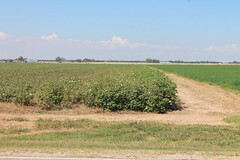 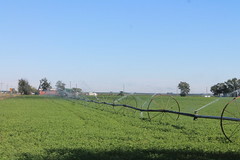 The farm consists of 1645 water right acres. 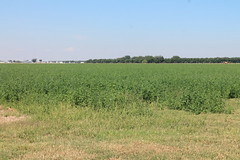 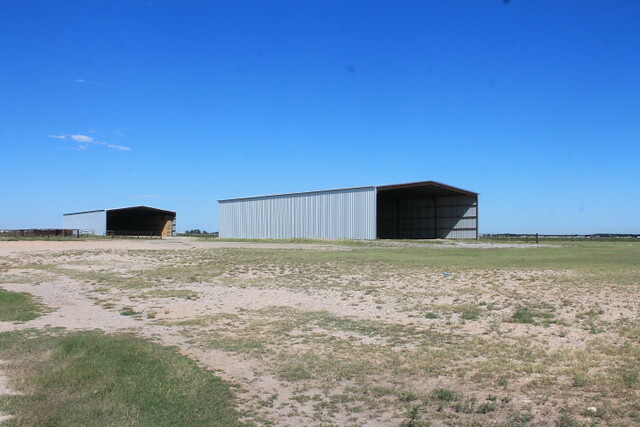 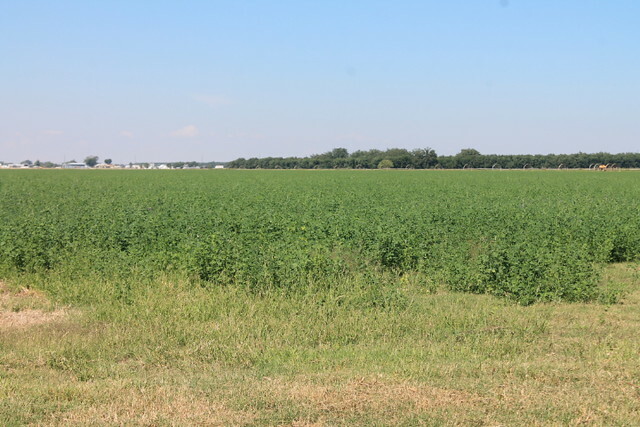 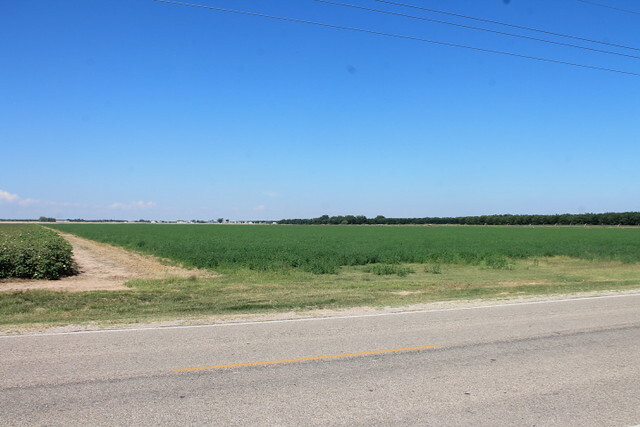 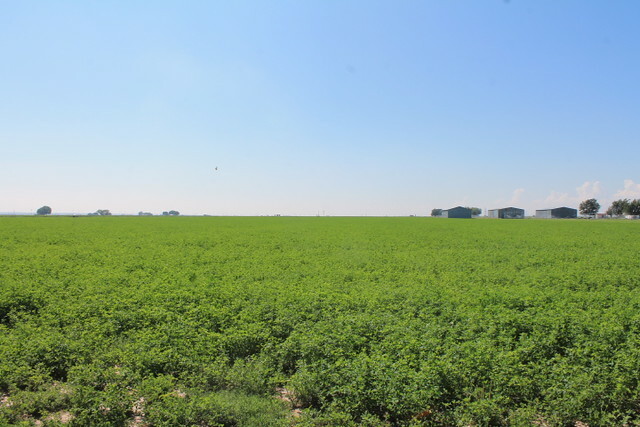 There is also quite a bit of other acres not being irrigated that has Homes, Barns, Equipment Sheds and other out ground that will all go with the farm. 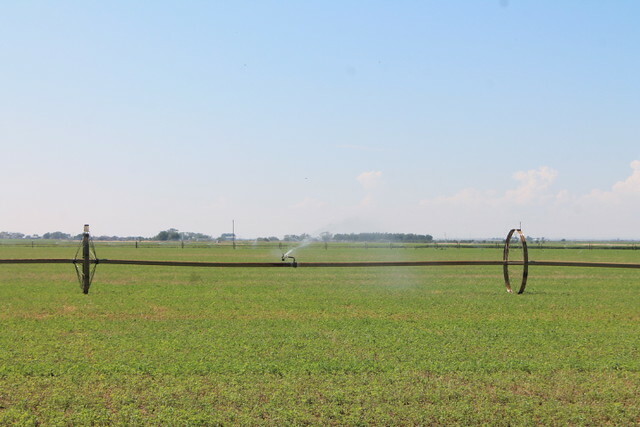 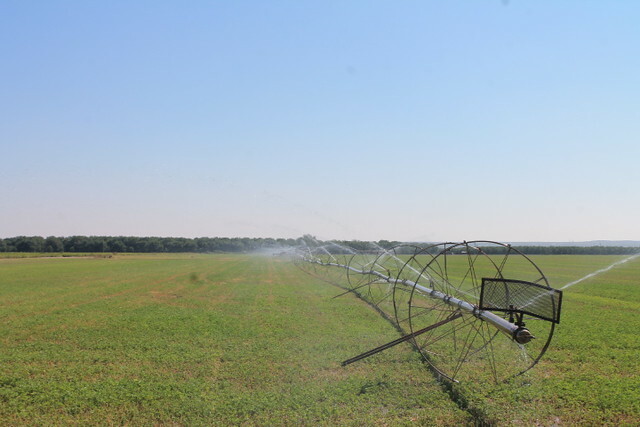 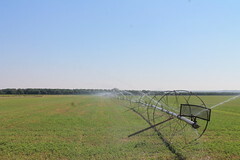 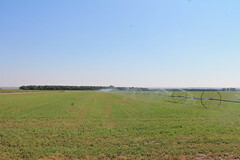 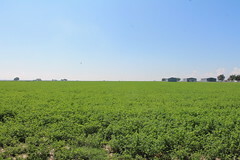 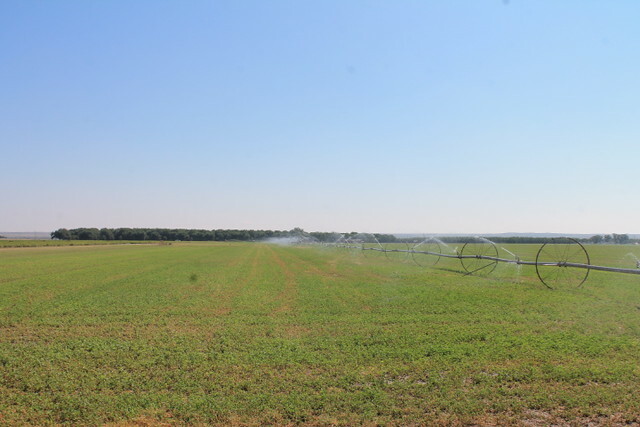 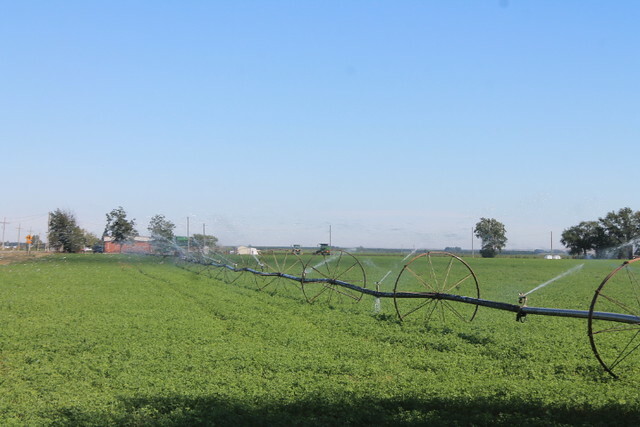 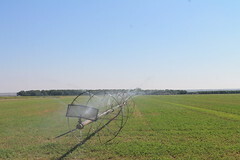 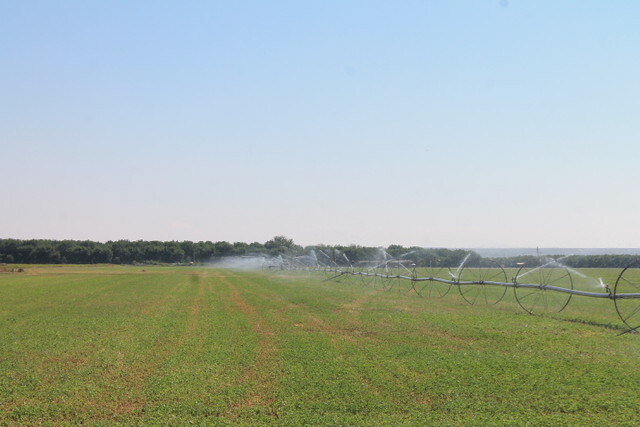 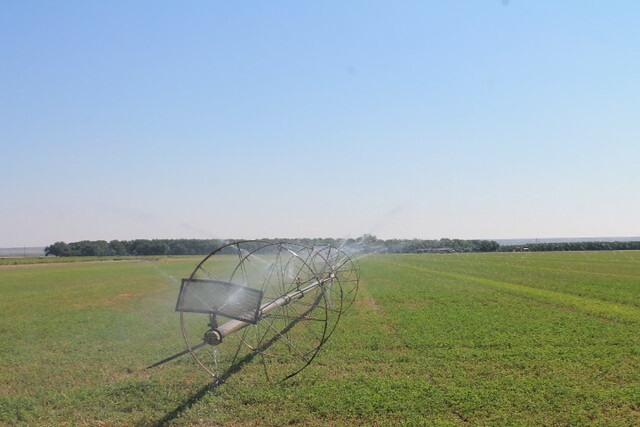 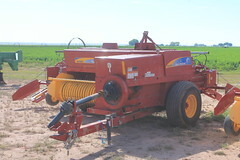 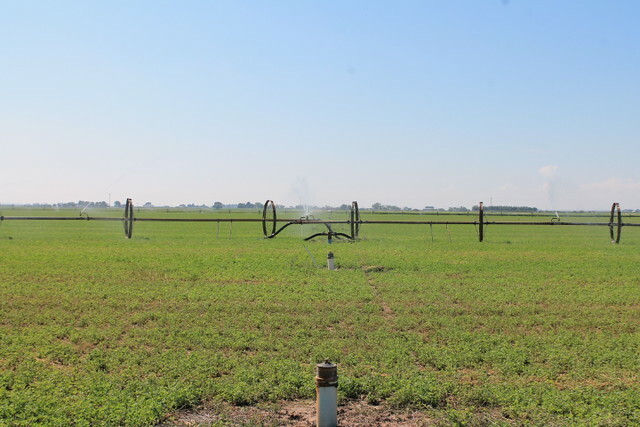 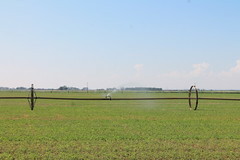 The farm is level and uses Side Row sprinklers to irrigate the farm. 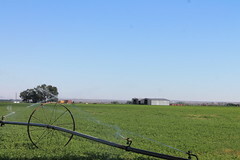 The water for the farm is from wells on the farms with priority rights dating back to the early 1900’s. 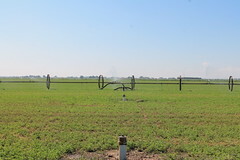 Some of the wells are from the old Artesian wells, some of the wells are supplemental to the Artesian water and a few are Shallow wells with a later priority day but still dating back to the 1920’s. There are 22 different registered wells for the all having a different file numbered issued by the New Mexico Office of the State Engineer. 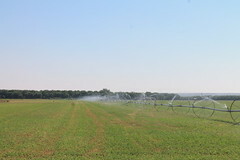 The infrastructure includes the wells, pumps, underground pipe, homes, barns and many other improvements on the farm. 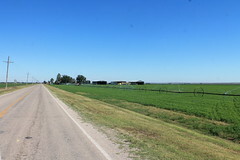 This is one of the oldest most respected family farms in the area. 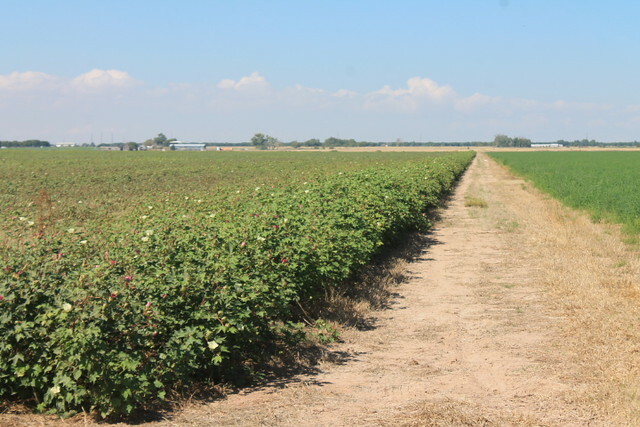 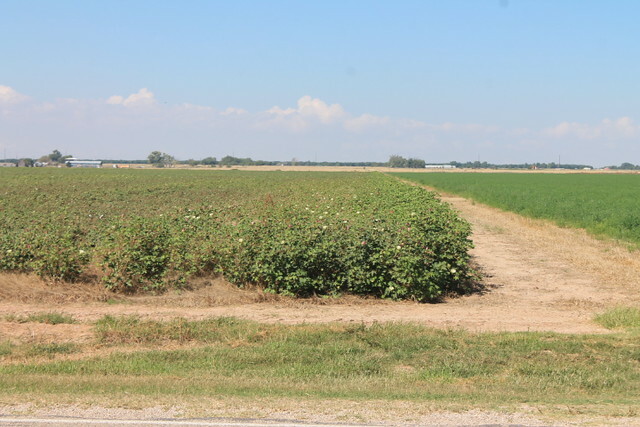 There are nine separate farms owned by the family and one leased farm that could be purchased. 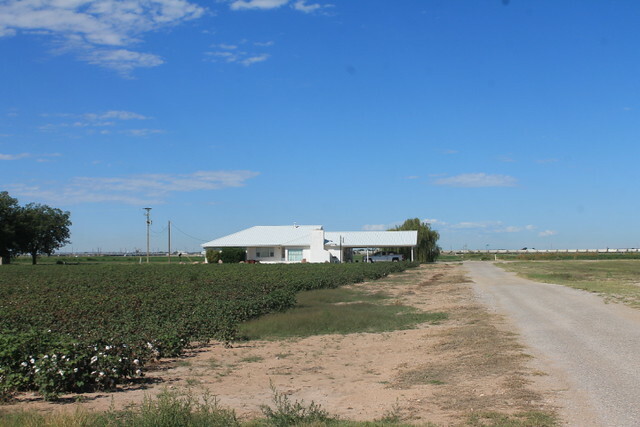 The family is willing to sell one or all of the farms. This is a property that will not be on the market long.